PlanetRomeo Foundation funded two capacity building seminars: one for youth and another for women in the Riruta region of Nairobi. The main focus of these seminars was to enable participants to lead peer education and counseling projects to increase awareness on human sexuality, human rights and gender equality, and to reduce homophobia and suffering among sexual minorities in their respective communities. This was achieved through dialogue on issues such as religious and cultural homophobia and transphobia, human rights and faith. Educational material was provided and video testimonies from LGBTI persons were shown. 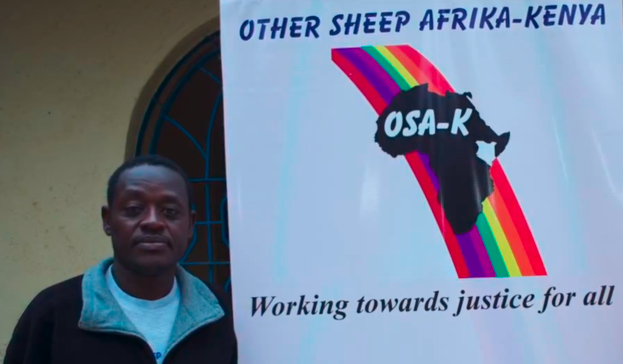 Other Sheep Afrika-Kenya focuses on sexual minorities and their families in Kenya. It aims to raise self-awareness within the LGBTI community and to reduce homophobia and transphobia. Its Chief Executive Officer is Reverend John Makokha. He is confident that Other Sheep Afrika-Kenya makes a difference, “We’re breaking the ice. We’re getting 30 people to sit around the table, without throwing stones, to dialogue about spirituality and faith.” In the future Rev. Makokha plans to have an LGBTI resource center and library. This will be a center of information, training and counseling on LGBTI issues for religious leaders, policy makers, teachers, the LGBTI community and university research students.